Save 50%-70% Over U.S. Prices! These days, the words “affordable” and “dental care” are rarely seen in the same sentence. 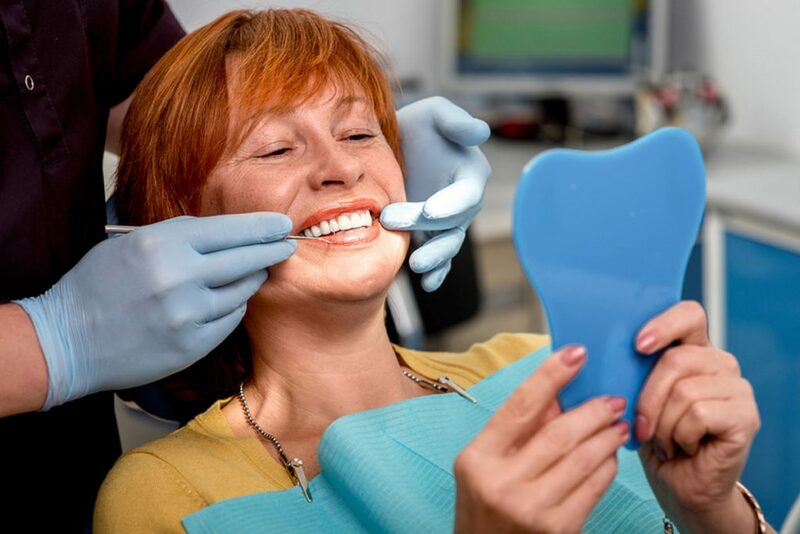 For most people, achieving a perfect smile on a limited budget seems almost impossible. However, every year, tens of thousands of Americans receive high quality dental care at prices savings of 50% and more. Their secret? They go to Costa Rica for a dental vacation. A leader in Costa Rica dental implants, dental crowns, dental veneers and full mouth restorations is Costa Rica Dental Team. Located in the capital city of San Jose, Costa Rica, Costa Rica Dental Team’s highly-trained dentists and dental technicians attend to their patient’s dental restoration needs at prices most anyone can afford. Many patients are able to achieve the smile of their dreams while on a dental vacation in Costa Rica; a country whose beauty will take your breath away. Today, more and more patients are choosing to perfect their smile at Costa Rica Dental Team. Their highly trained, English-speaking dentists are committed to providing their patients with the best possible dental services at savings of 50% to 70% over standard U.S. prices. The professionals at Costa Rica Dental Team pride themselves on providing the same, if not better dental care than as in the U.S. Deemed by many as the “Happiest Place on Earth,” Costa Rica is a small country located in Central America, situated between the Pacific Ocean and the Caribbean Seas. Costa Rica is a peaceful place known for its bounty of natural elements and outdoor activities. If it is adventure you crave, you can tour a tropical rainforest boasting more than 500,000 species, go horseback riding, rappel down a waterfall canyon, go on a bird watching tour, or explore a cave. If you are seeking relaxation and leisure, try taking a sunset cruise, rent a house on the beach, play a round of golf or treat yourself to a spa day and soak in a volcanic heated hot spring. If you are looking to immerse yourself in the local culture, San Jose offers museums, coffee farms, pineapple plantations and plenty of shopping. If you have a love for water, you won’t be disappointed in Costa Rica. You can snorkel or try scuba diving where you can spot some of Costa Rica’s abundant ocean life. Or perhaps you would rather kick up your feet and soak in the sun on one of Costa Rica’s hundreds of warm, sandy beaches. 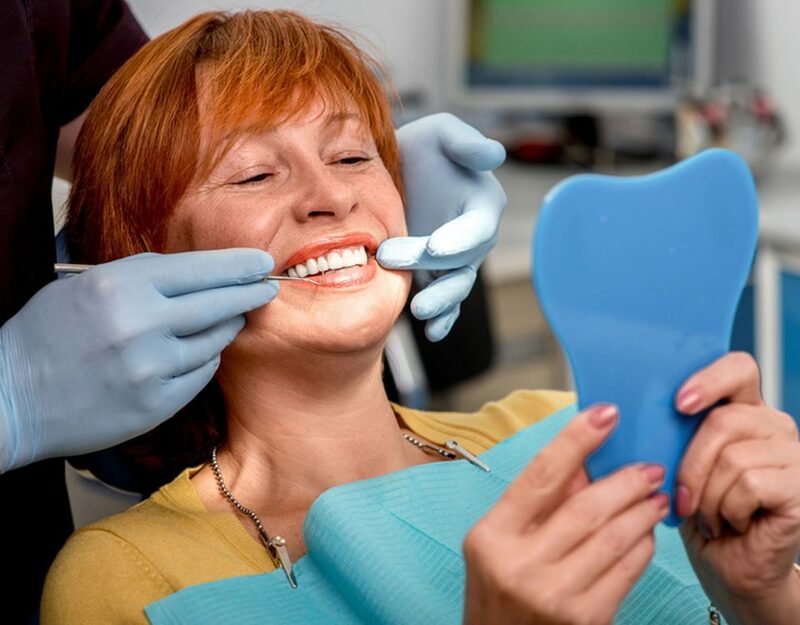 Patients seeking dental implants, zirconia crowns, dental veneers and full mouth restorations are encouraged to consider Costa Rica Dental Team. call toll free at (866) 694-6226 or contact us to get a free quote today!